Topic: Need a new carb for your KX500? Re: Need a new carb for your KX500? Have you tried test fitting this carb? If you have not, you'll eventually find an interference issue with the tank and the carb cap. Shouldn't be a huge deal to modify the cap since the tps is removed from the carb. I'm hoping that's all that's needed. Good info....I have to remind myself, what works in a 250/300 doesn't necessarily work in a 500. I've got a #6 slide kicking around somewhere. Too many variables, not enough time! 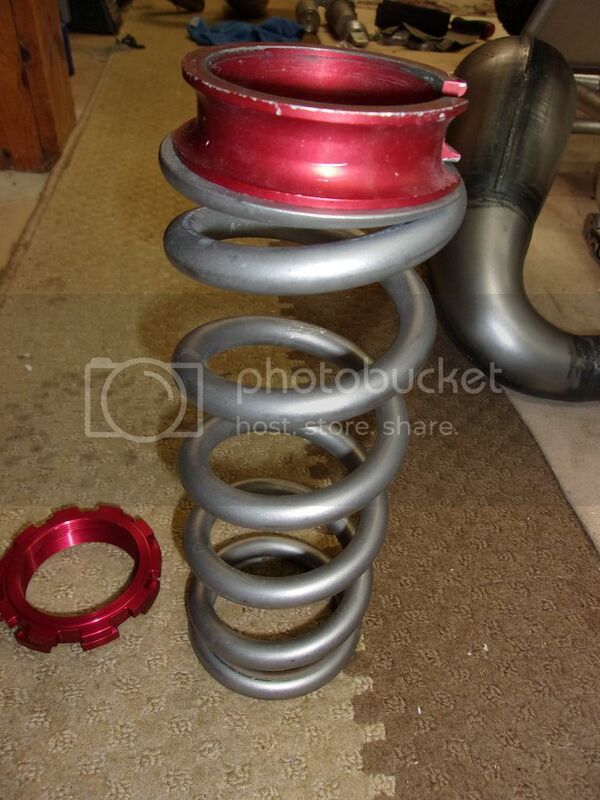 5.5 is as heavy as you'll find in a Yamaha Ti spring.....you may have to search for a RCS spring.